Traditionally defined by trucks and modular infrastructure, the logistics and transportation business has reaped the benefits from a technological wave that has changed the world. While ever-increasing demands, new consumption patterns, and global treaties continue to affect warehousing and transportation formats, mobile computers, GPS solutions and other such advancements have revolutionized logistics for good. And while technological progress continues to positively impact this domain, the need for companies to keep up with change is more important now than ever before. 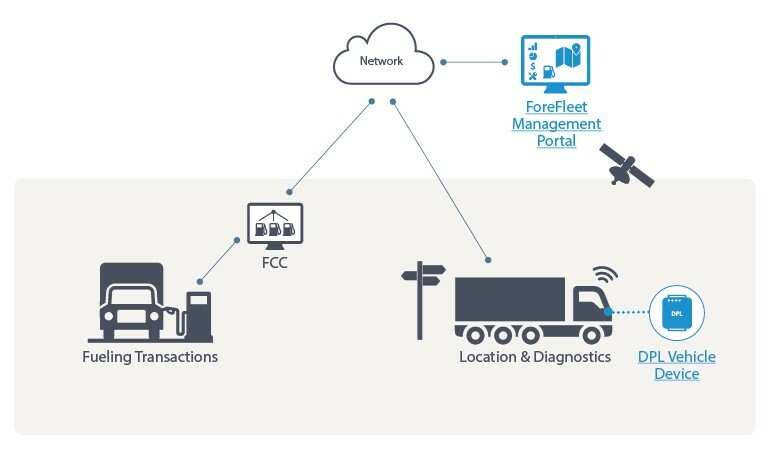 New features and functions now offered by GPS-based fleet management systems are now helping companies not only see truck locations but also help managers set up geo-fences to enable alerts when trucks move past desirable location markers. Additionally, it helps optimize routes using real-time data, improve vehicle utilization, and automatically track driver hours. Companies will also be able to track speeding, harsh breaking/acceleration, and other conditions to reduce fuel consumption and improve safety. transmission over cloud and the internet. Regular audits and testing has already been included in the product lifecycle to identify, rectify, and monitor possible threats. This technological development may affect the entirety of the transport and logistics industry sooner rather than later. 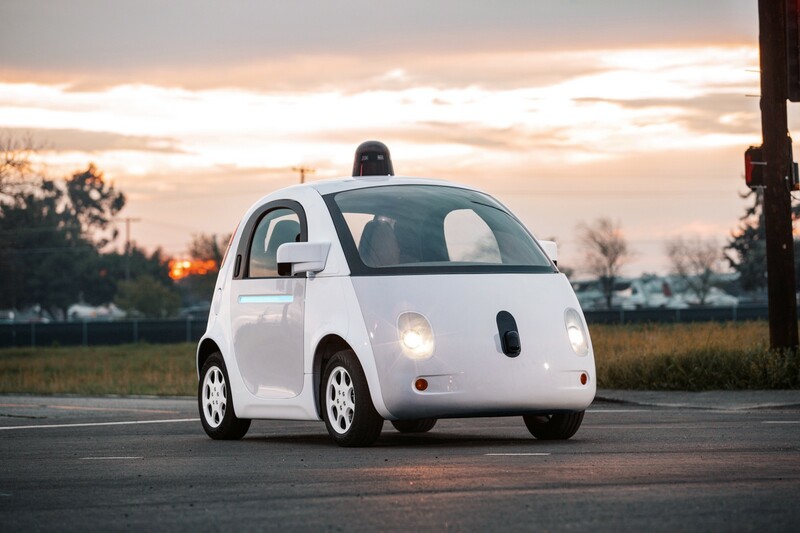 Several companies are already testing driverless cars in the United States as research facilities continue to develop the technology. Auto manufacturers, on the other hand, have already introduced semi-autonomous driving features in vehicles (Tesla) while driverless trucks are already in the reckoning to be implemented in the foreseeable future. By exploring novel technologies, companies could address the driver shortage problem as well as negate possibilities of driver fatigue. Telematics and other such technologies have been used effectively in the past to harbour data capture, even though companies were unable to organize the data, let alone harvest it for analytical purposes. Improved architecture for cloud computing has dramatically altered this situation. The sophistication of software now available allows the data to be effectively controlled and manipulated. Its efficiency accounts for providing detailed status of activity and process flow while also facilitates predictive and suggestive advice to improve operations and stop problems before they occur. The golden age of technology is now entering a key phase where the success of new ideas depends more on the propensity with which corporations and companies embrace them. As long as the industry explores the correct implementation of these novel ideas, it’s safe to say that the transport and logistics industry will solve more problems for customers and businesses alike.